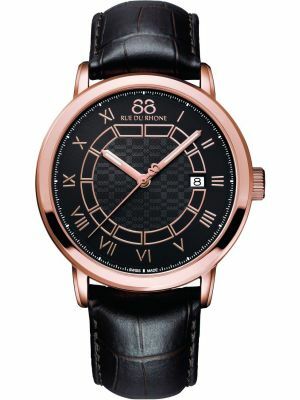 2011 was the birth of 88RDR Watches. 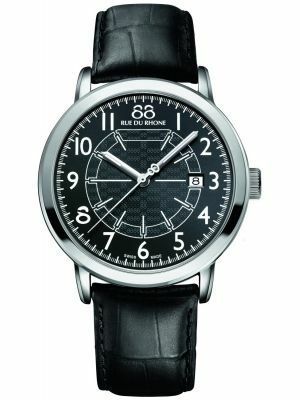 It was during the Brothers travels around the world that they realised there is a demand in the watch market for a classic design that is also contemporary! 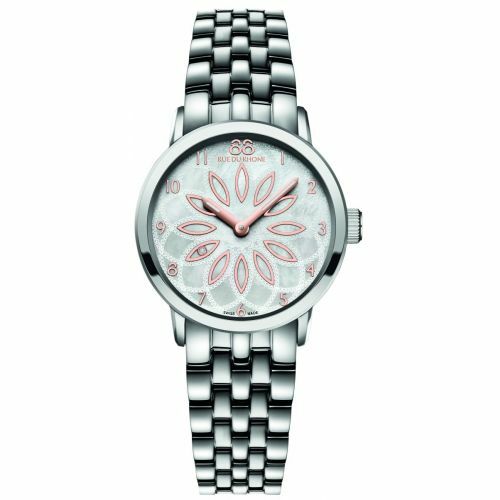 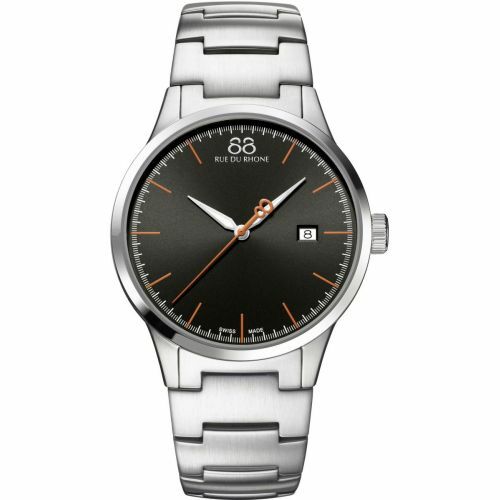 The range consists of high quality Swiss womens and mens watches from the £300 to £800 point. 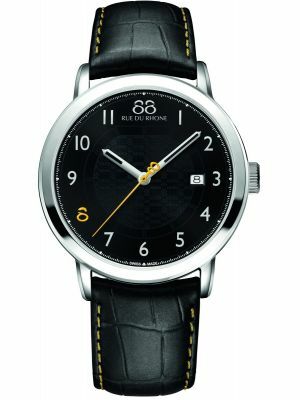 Typically with a quartz movement for accuracy and practicality, and set in a classic round case. 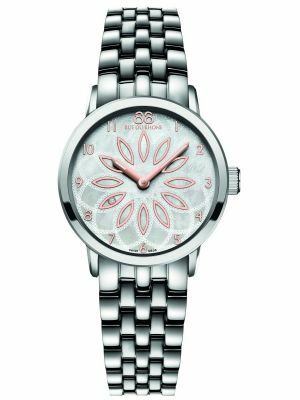 The ranges are split into case widths of 45mm down to 29mm for the womens. 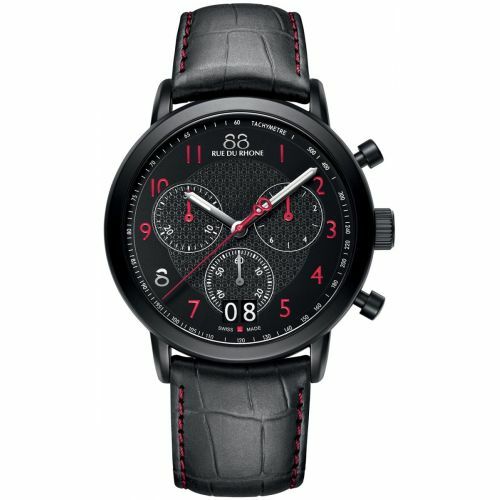 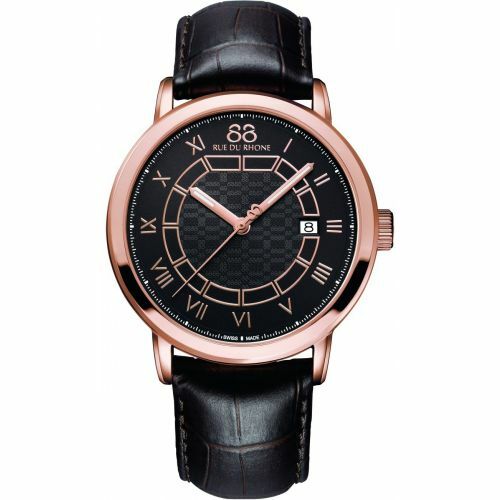 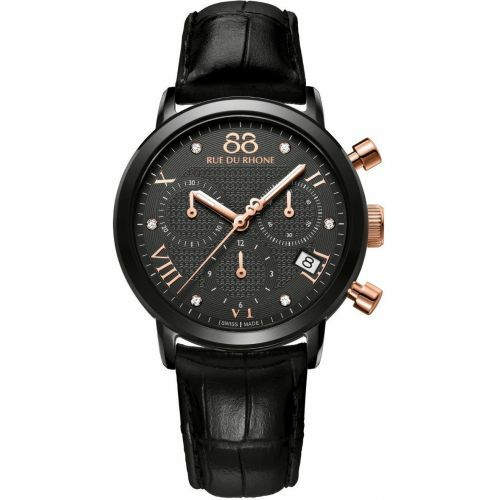 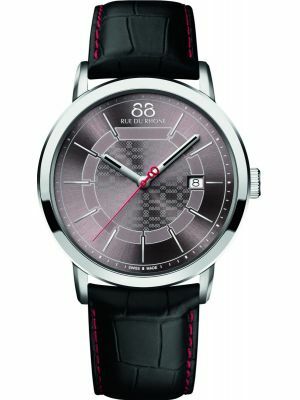 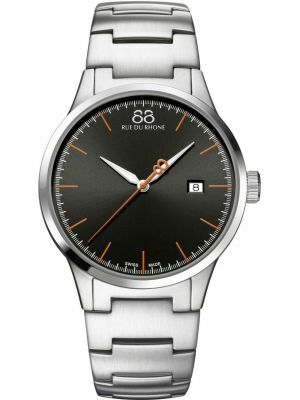 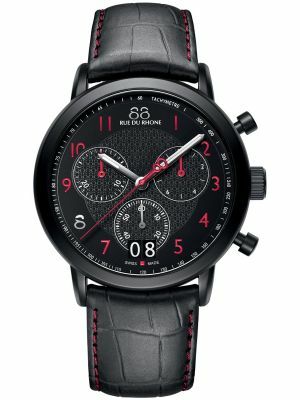 The brands name is derived from the Rue du Rhone, a prestigious street in Geneva that doesn’t actually have a number 88. 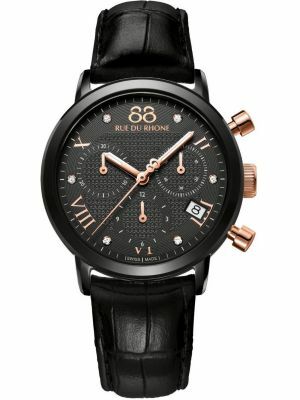 The Rhone is a river that starts at the Geneva Lake, hence the strapline “Where time Begins”.